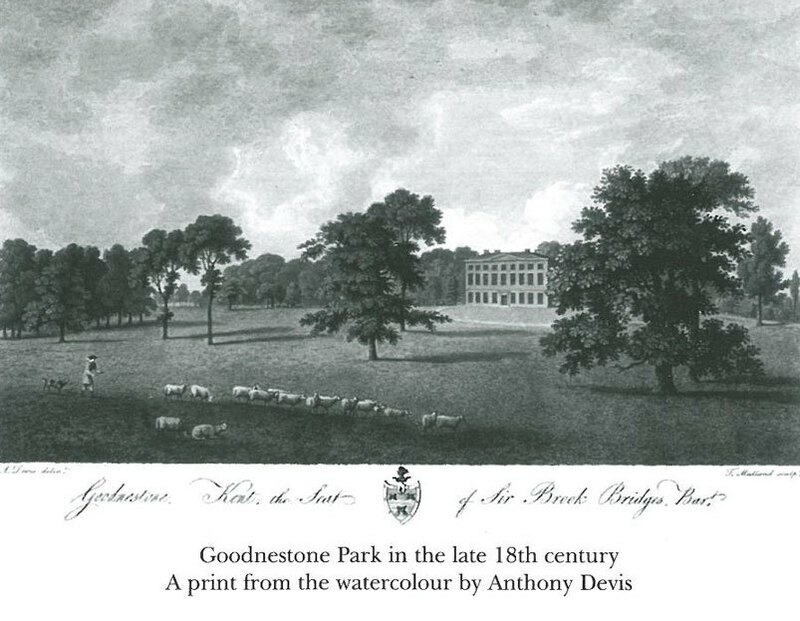 Guest Post ~ Syrie James on Jane Austen’s First Love, Goodnestone Park, and the Bridges Family ~ and Book Giveaway! 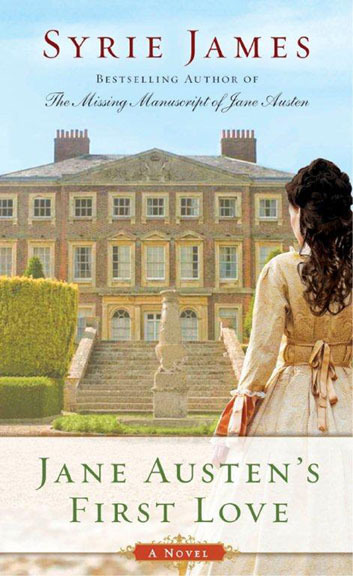 Just a reminder about the giveaway for Syrie James’s newest book, Jane Austen’s First Love. I am extending the deadline for another week, through the holiday weekend until Tuesday September 2, 2014, with the winner announced Wednesday September 3. See below for Giveaway details! 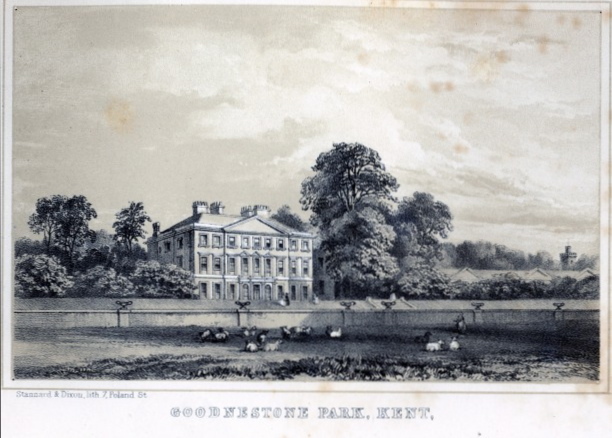 The above was written by Lady Bridges, the former Fanny Fowler, wife of Sir Brook Bridges, 3rd Baronet of Goodnestone Park in Kent. 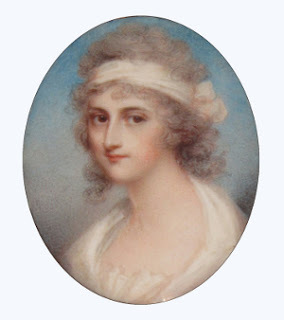 Lady Bridges had eleven children including Elizabeth Bridges, who married Jane Austen’s brother Edward Austen in December, 1791. That year must have been a very busy and happy one for the Bridges family, as sisters Elizabeth and Fanny became engaged within weeks of each other, and another sister Sophia became engaged a few months later—an unusual occurrence in any family at any time, as Lady Bridges gleefully notes. This remarkable circumstance in the Bridges family is one of several things which inspired me to write my novel, JANE AUSTEN’S FIRST LOVE. 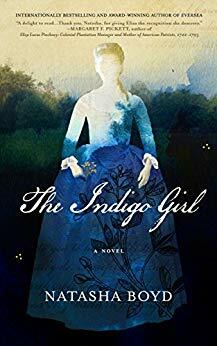 The book takes place during the summer of 1791, when fifteen-year-old Jane visits the Bridges family to join in a month of festivities celebrating their daughters’ engagements. 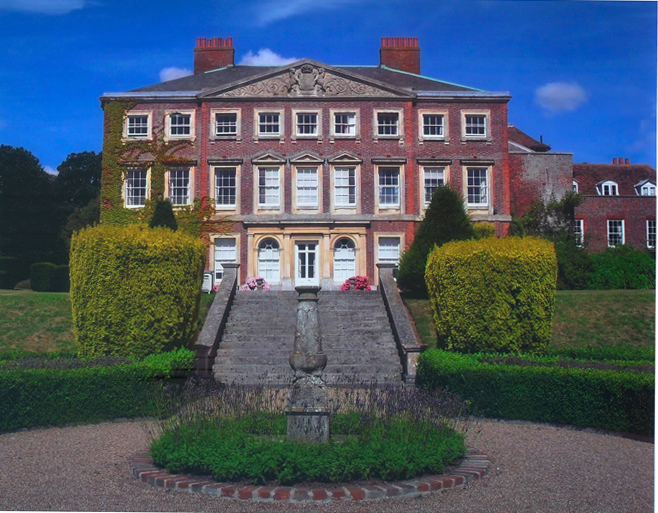 While at Goodnestone Park, Jane meets and falls in love with devilishly handsome Edward Taylor, heir to the nearby, ancestral estate of Bifrons. Edward Taylor is a real person who Jane adored in her youth, as mentioned in several of her letters to her sister Cassandra—references that made me eager to learn more about him, and to write about their relationship. During my research, I uncovered a trove of information about the remarkable Edward Taylor and his family which was previously unknown to Austen biographers. He spent much of his youth living and traveling abroad, and was extremely well-read and accomplished, qualities which must have greatly appealed to the young Jane. Learning all this was exciting, and it helped me to bring him to life in my novel accurately and in vivid detail. Another Austen fact that inspired JANE AUSTEN’S FIRST LOVE is that in 1791, Jane wrote a comedic short story, The Three Sisters, featuring characters named Fanny and Sophia. I felt certain that Jane visited Kent that summer, where she not only met the young ladies who inspired that story, but also met and became enamored of Edward Taylor—and that her experiences there greatly shaped her views forever after regarding love and marriage. To Mrs. Fielding, St. James’ Palace, London. I cannot leave to my Daurs the pleasure of informing you of an Event that gives us the greatest satisfaction. We had for some time observed a great attachment between Mr. Austin (Mr. Knight’s Relation) and our dear Elizth; and Mr. Knight has, in the handsomest manner, declared his entire approbation of it; but as they are both very young, he wish’d it not to take place immediately, and as it will not suit him to give up much at present, their Income will be small, and they must be contented to live in the Country, which I think will be no hardship to either party, as they have no high Ideas, and it is a greater satisfaction to us than if she was to be thrown upon the world in a higher sphere, young and inexperienced as she is. He is a very sensible, amiable young man, and I trust and hope there is every prospect of Happiness to all parties in their union. This Affair has very much agitated Sir B., and he has not been quite so well for some days past as he had been for a month before; but now it is decided he will, I make no doubt, be better again in a few days, but I have long observed that when his mind has been agitated he has had a return of cough and oppression. He has sent his case to Bath, and if he is encouraged to go there, we shall set out according to the time pointed out from thence, as he has desired to know when the Waters have most efficacy. Fatty is so good (as) to stay with my Girls during our absence, or I should be much distress’d at leaving them so long. She has been pretty well, upon the whole, ever since she has been here, and in remarkable good Looks and Spirits. Adieu, my dearest Mrs. Fielding. All here unite with me in kindest love and compts: as due. My Daurs desire their duty to you. Believe me ever yours affectionately, F. B.
I flatter myself you are so truly interested in the welfare of my dearest children, that I am not afraid of being troublesome in writing again so soon, but must inform you that my dearest Fanny has received an offer of Marriage from Mr. Lewis Cage, a Gentleman of this County of an unexceptionable good character. His proposal has our entire approbation. 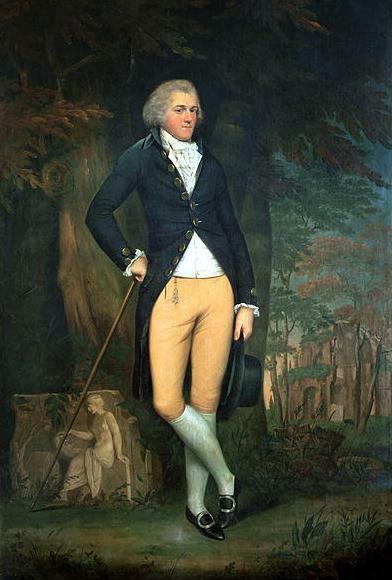 As you was so kind to express a wish to be acquainted with Mr. Austin, I inform’d him of it, in consequence of which he call’d at St. James’s, and was very much disappointed he was not so fortunate to find you at home, as his Time would not permit him to make a Second Attempt; indeed, I should be quite happy that your two future Nephews should be known to you, and I hope it will not be long before they have an opportunity of being introduced. My Daughters are going to-morrow to Godmersham for a Week; I do not accompany them, as Mr. Bridges is here. Sir Brook continues charmingly well, and is in very good spirits. I hope we shall get a glimpse of you as we pass through town to Bath the middle of next month, tho’ our stay will be very short. How is Miss Finch? I hope much recovered since she left Margate. I am quite delighted to hear such good accounts of Augusta, and hope she feels no remains of her severe Illness, but that she and all the rest of your Family are well. All here unite with me in kindest Love to you all. Believe me, ever yours affectionately, F. B. After having wrote to you so lately you will be no doubt surprized at hearing again so soon, and not less so to find that the Cause of my addressing myself to you is to inform you that we have received proposals of Marriage from Mr. William Deedes for your God-daughter, our dear Sophia. He is a young Man of a very Amiable Disposition and universally beloved, and his Father has been so kind to approve his Choice. I hope it will meet with your approbation, and think she bids as fair to be happy with her Connection as her sisters with theirs. It is certainly a very singular instance of good fortune in One Family, that 3 Girls, almost unknown, should have attach’d to themselves three Young Men of such unexceptionable Characters, and I pray to God that their future conduct will ever do Credit to their Choice. Mr. William Deedes is gone with Mr. Knight on the Scotch Tour; he had been long engaged to accompany them, but did not choose to set out on so long an excursion till he had explain’d himself. As I have many letters to write I will not obtain you longer than to beg our best Love and good wishes to you and all your dear Family, and kind Compliments to Lady Charlotte and Miss Finch. If you’d like to read more about my research for JANE AUSTEN’S FIRST LOVE, please visit my guest post on Austenprose. You’ll find more images of Goodnestone Park and its lovely gardens in my guest post on Laura’s Reviews. I hope you enjoyed Lady Bridges’s letters, and I hope you love JANE AUSTEN’S FIRST LOVE! About the Author: Syrie James, hailed by Los Angeles Magazine as “the queen of nineteenth century re-imaginings,” is the bestselling author of nine critically acclaimed novels including The Missing Manuscript of Jane Austen (“A literary feast for Anglophiles”—Publisher’s weekly), The Lost Memoirs of Jane Austen (named one of the best first novels of the year by Library Journal), and The Secret Diaries of Charlotte Brontë (Audie Award, Romance 2011; Great Group Read, Women’s National Book Association). Syrie’s books have been translated into eighteen languages. 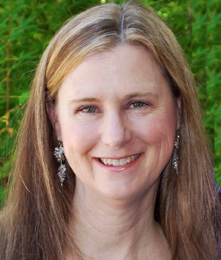 She is a member of the Writer’s Guild of America and a life member of JASNA. Follow Syrie on twitter, visit her on facebook, and learn more about her and her books at syriejames.com. Thank you Syrie for sharing those wonderful letters with us – a perfect example of the marriage market of the late 18th century – such a happy year for these parents in 1791! And how interesting that you discovered these letters in your research into Edward Taylor. Readers, please either comment or ask Syrie a question about her new book and you will be entered into a giveaway for a copy of Jane Austen’s First Love. Deadline is Tuesday, September 2, 2014 at 11:59 pm (EST) – winner will be announced September 3rd. Limited to US residents, sorry to say – and with hearty thanks to the publisher Berkley for the giveaway. 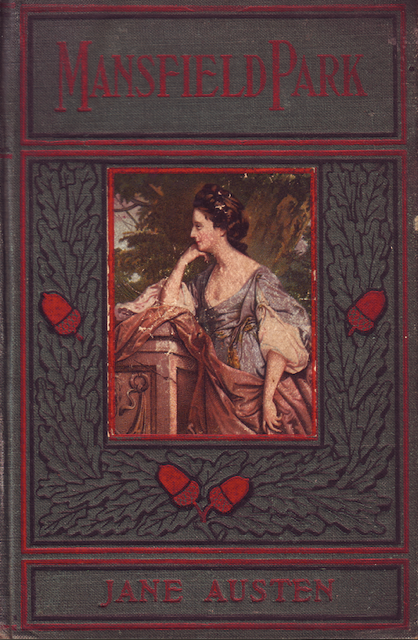 I add this comment here from Janine Barchas who wished to send this along to Syrie James: the cover of a Mansfield Park (Philadelphia, circa 1900) with the image of Fanny Brydges as seen above. Thank you Janine for sharing this – always nice to bring Mansfield Park into the mix whenever possible! 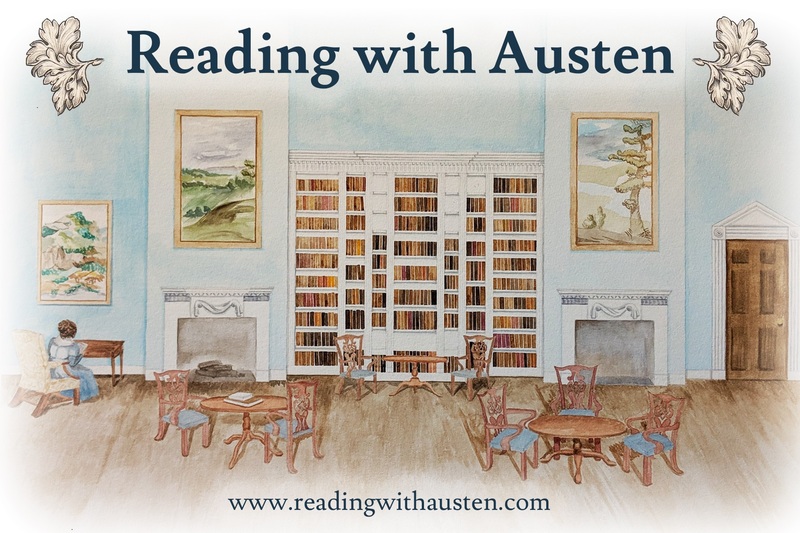 c2014 Jane Austen in Vermont; text and images courtesy of Syrie James, with thanks. 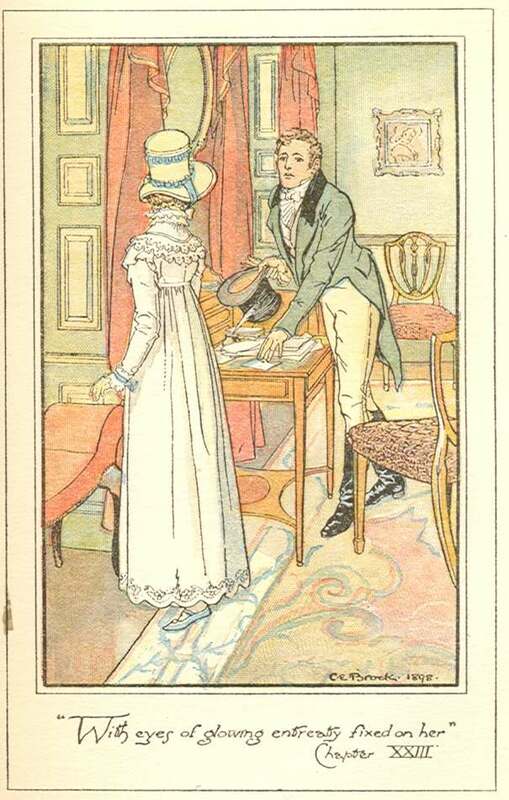 This entry was posted in Book Giveaway, Books, Jane Austen, Jane Austen Circle, Jane Austen Popular Culture, Jane Austen Sequels, Regency England, Your Austen Library and tagged Brook Bridges, Edward Austen Knight, Edward Taylor, Fanny Bridges, Goodnestone Park, Jane Austen, Jane Austen Fiction, Jane Austen Sequels, Jane Austen's First Love, syrie james. Bookmark the permalink. Fascinating letters. It is amazing that they still exist and you unearthed them. 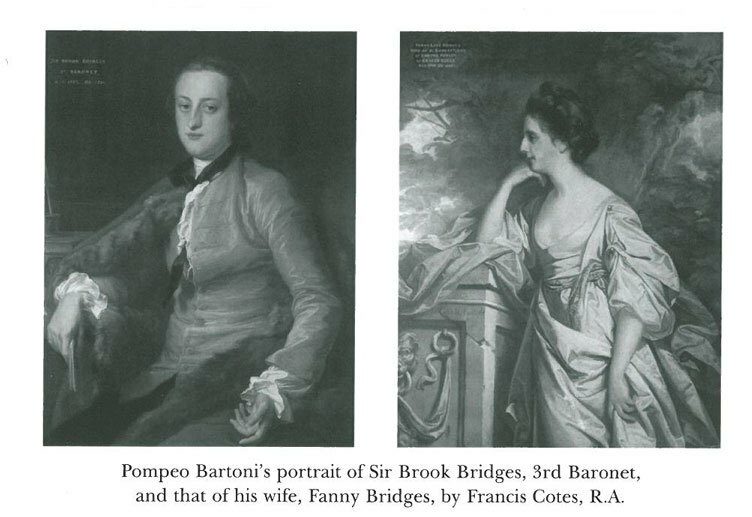 Having three daughters married within one year must have been an incredible relief to Lady Bridges. 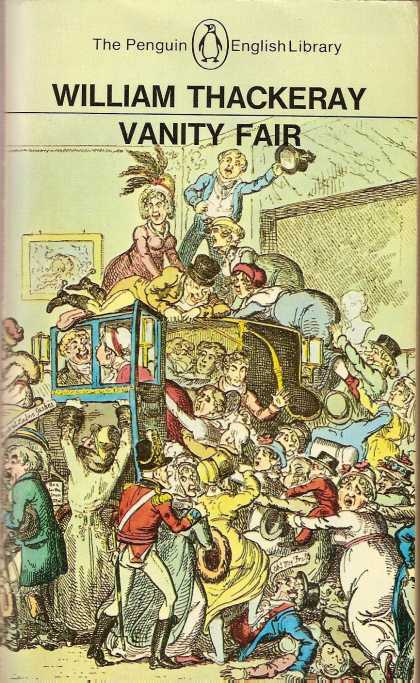 What a fabulous source for Austen’s comical short story. Thanks for sharing your research with us. Thank you, Deb, for hosting me at Austen in Vermont today. I am delighted to be here. I was so excited when I discovered Lady Bridges’s letters when I was researching Jane Austen’s First Love–they gave me an excellent picture of what she must have been like. How did you find such wonderful letters? I love reading letters from the past. The style is so beautiful. It makes you see the reality of their time. Thank you for sharing these incredible letters! 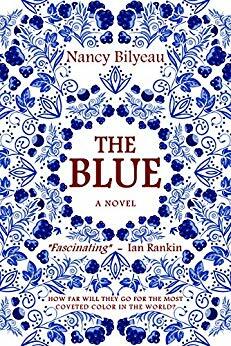 Hi Syrie: What was the most surprising thing you learned while researching the book? The most surprising (and thrilling) thing was the discovery of “The Taylor Papers,” the memoirs of Edward Taylor’s brother, which disclosed the real-life facts of the Taylor childrens’ unusual education and upbringing, the years they spent traveling and living abroad, all their many accomplishments, and that their closest friends were members of royalty and people at the highest levels of society. I had wanted to write about Jane’s romance with Edward Taylor, but there was so little information about him, I thought I was going to have to invent his back story and flesh out his character entirely from my imagination. To find a previously unknown source revealing the true story (Edward Taylor was a far more unique, extraordinary, and complex young man than I could have ever imagined) was a wonderful gift and incredibly exciting. Very fortunate for her to marry off THREE daughters, so easily. Do you think Jane liked her very much? She might have become Jane’s mother-in-law! Very interesting letters cannot wait to read the book!! So interesting to read these letters, but despite my best attempts, I kept reading them in Mrs. Bennet’s voice, “THREE daughters married!” (I have always wondered what woman or women inspired her character.) I am very much looking forward to reading this book! This looks absolutely fascinating. Were you specifically looking for information about Edward Taylor in your research or were you researching another topic and stumbled upon him? And thanks for the giveaway, too! I was specifically searching for information about Lady Bridges, as well, when I came upon these letters. 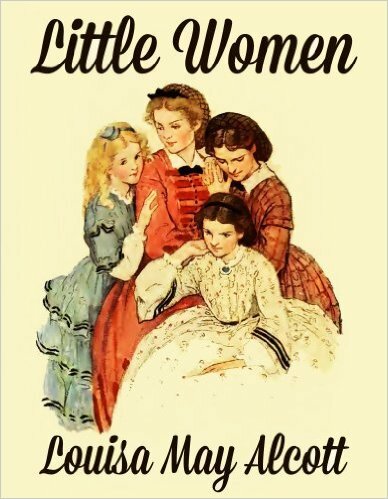 I was intrigued when I learned in an Austen biography that three of the Bridges’ daughters were married within a week of each other, and think it cannot be a coincidence that Jane Austen wrote her short story “The Three Sisters” at the same time, including characters named Fanny and Sophia! All these things added to my inspiration for the novel. Did you every thinking about writing Jane Austen sister’s first love feeling story, I wish I can think about how to write Casandra first love. I have indeed thought about writing Cassandra’s love story, but it is so sad. I love historical fiction. What a story this must be after all the work you put into find out his family history. I am so looking forward to reading this!!!! Oh, that is great, why don’t you write Cassandra’s love story, why you said sad, can you image her feeling, just you like image Jane Austen’s feeling, they are sisters. Such a wonderful story with another glimpse into Jane Austin’s life. Were you able to do any research in London? Thank you for the opportunity to win. I’ve enjoyed the books I’ve read by Syrie James and am looking forward to this one as well! Wonderful Article, looking forward to reading more about Jane Austen. The letters are very interesting reading.